Where do you get this informations from? All reports I've read had the Explorer/Aviator as the initial D6 launch vehicles. Internally from Ford. D6 is not ready yet. As you know all platforms are designed to be developed step by step. The first product in D6 cycle is the Fusion and the MKZ, CD4.2 was developed to cover all the spaces covered by D3 so you have Taurus, Explorer, MKT, Continental, Aviator. This was discussed by John Casesa while ago on an interview with Cars magazine. However he left the door open to use the T6 platform instead of the D6. As for all the reports you said you had read about the Explorer/Aviator as the initial D6 launch I would like to see something coming from a Ford official. If you have it please attach the link so we can look at it. scford58, SP1966, joseodiaga4 and 1 others like this. Making the Explorer car based has been a smart move because sales have been very strong with it. Explorer never had any off roading ability. If they do go that route it might hurt sales. scford58 and Bloggin like this. Applying One Ford plan using aluminium will make a business case as you will have one platform for all markets. In addition to the different models that Ford will be building out of it. But this is my 2 cents guess. if this is an interim version ...LIKE the Continental? ...The replacement for the MKZ is expected to be the first vehicle for Lincoln's D6 architecture. This platform can reportedly be for front-, rear- and all-wheel drive applications. The new model, which should changes names, is likely to be manufactured in North America and China. NOTE: a few other things in the article have Recently been shown wrong-or-changed; so. . .
Last edited by 2b2; 12-20-2016 at 12:25 AM. Last edited by 2b2; 12-21-2016 at 12:19 AM. When the return of the Aviator finally happens, in 3 or 4 years, it's new competition will be well ahead in the marketplace. It's interesting to note that MB has nothing in the segment at the moment either. 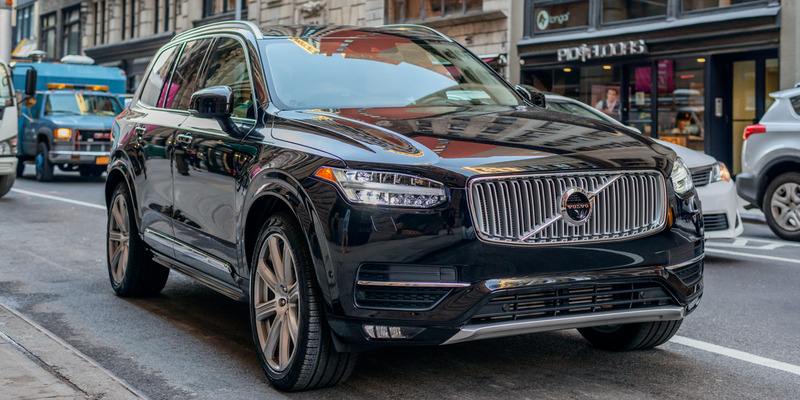 The New 5-7 passenger XC90 is definitely a competitor. As of Nov, it shot past the smaller 5 passenger MKX in annual sales. With X5 being the leader that I can see. Well, this completely slipped by me. We just leased a new 2017 MKZ but now I really have something to look forward to in three years, hopefully will associated drive train improvements to go with it. Am I one of the few sedan enthusiasts left, though. ...Am I one of the few sedan enthusiasts left, though. Last edited by 2b2; 01-01-2017 at 07:53 PM. The next gen MKZ has to go with RWD/AWD, with body proportions to match. The C-Class has to be it's target competition with Lincoln being more Luxury, while adding more performance/exhilaration. 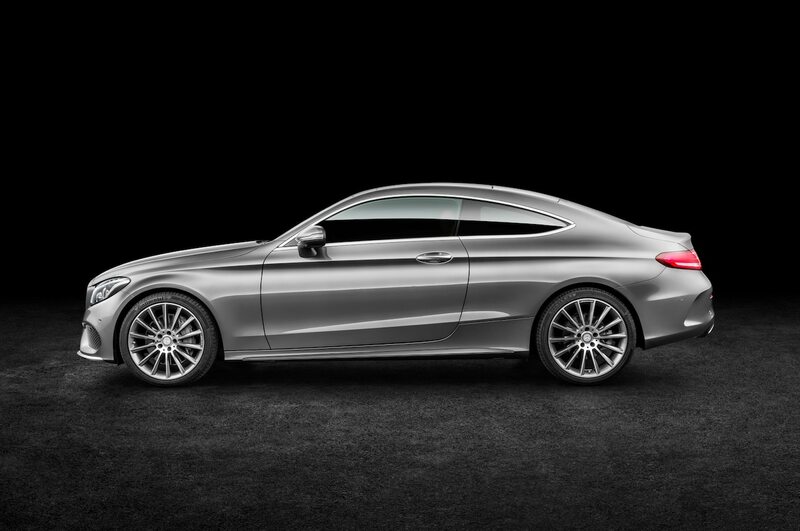 The Continental has the E-Class covered in AWD form. Offering a Lincoln MKZ Coupe and Convertible as well(sharing a version of the next gen Mustang platform). This would offer a huge boost to Lincoln's position in the marketplace, and dramatically lower their consumer age. I will be so happy to see Lincoln finally be able to FULLY compete, head to head, in at least one segment dominated by the German performance luxury automakers.